The Science + Cinema initiative serves to highlight the intersection between film and science as a device for wide dissemination of scientific knowledge and to promote collaboration between film makers and scientists. Movies have helped change the way people view social issues, inspired people in their choice of a profession, helped us understand our rapidly changing world and sparked political reform. 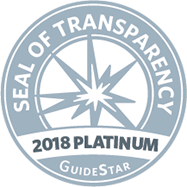 We think it’s time to move science and technology into the mainstream of our culture, to the point where we care about scientific breakthroughs almost as much as the outcome of a football game. Movies can help make that happen. 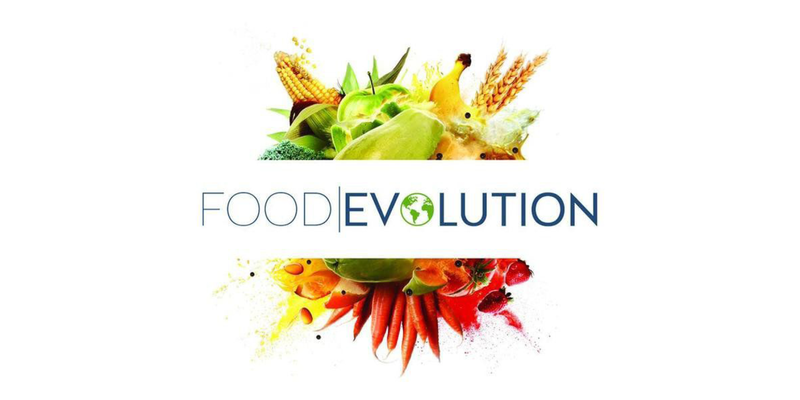 Join C2ST and 2Blades for a film screening of the provocative documentary, FOOD EVOLUTION, followed by a discussion with a panel of experts in food technology, farming, and policy, including the director of the film, Scott Hamilton Kennedy. 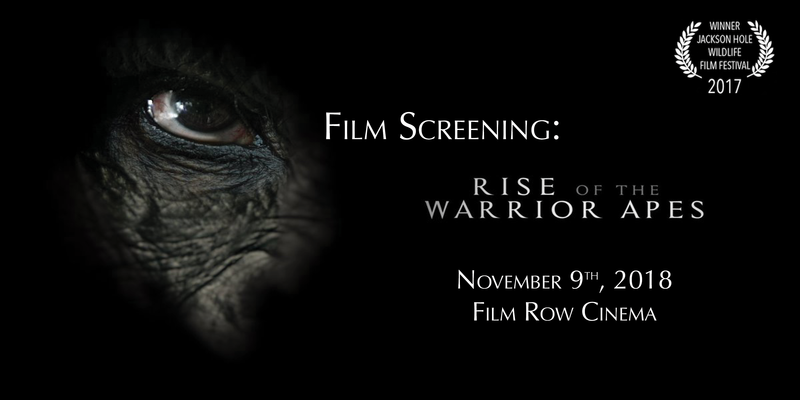 This event is a screening of the award-winning documentary Rise of the Warrior Apes, featuring a question and answer session with collaborating scientist Dr. John Mitani. 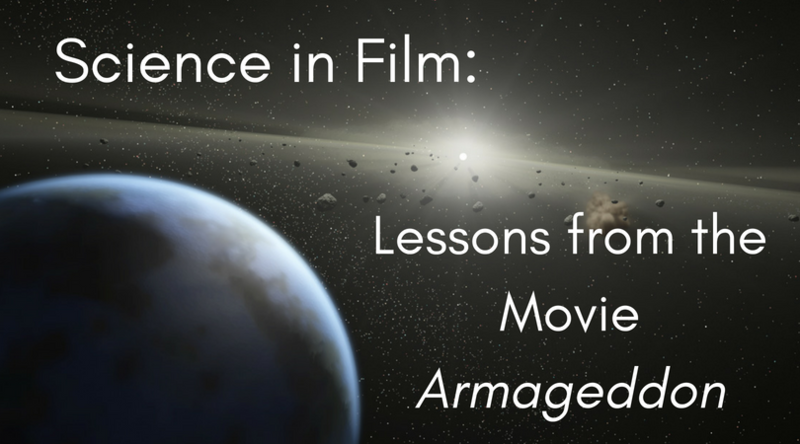 C2ST is pleased to present this event as part of our Science + Cinema initiative. 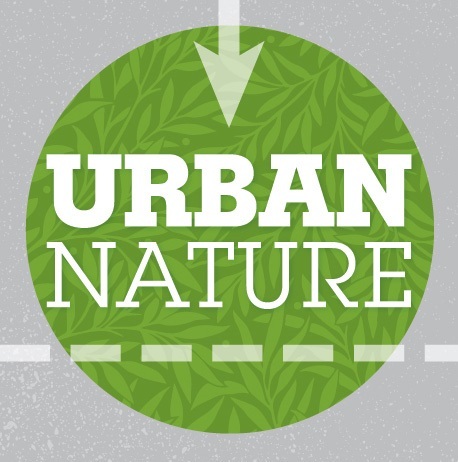 We go behind-the-scenes of the WTTW series Urban Nature with its producer and host, as well as one of the scientists featured in a segment filmed right here in Chicago. PRESENTED IN PARTNERSHIP WITH COMMUNITY CINEMA AND ITVS. From sci-fi to computer simulated graphics to mind-expanding documentaries, science and film have always gravitated toward one another. 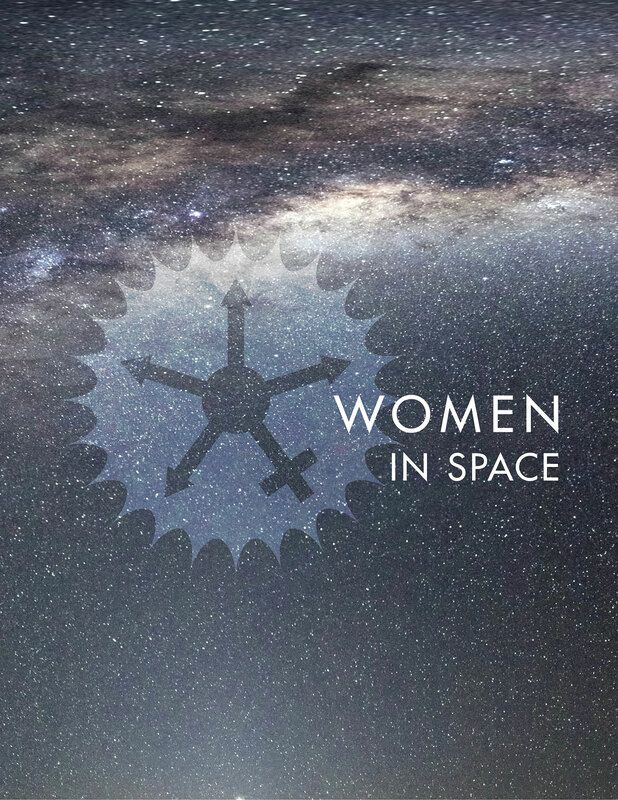 Community Cinema, presented by WTTW and ITVS in partnership with Chicago Department of Cultural Affairs and Special Events, is excited to offer an advance screening of MAKERS: Women In Space, tracing the history of women pioneers in the space program and featuring the next generation of women engineers, scientists, mathematicians and astronauts. 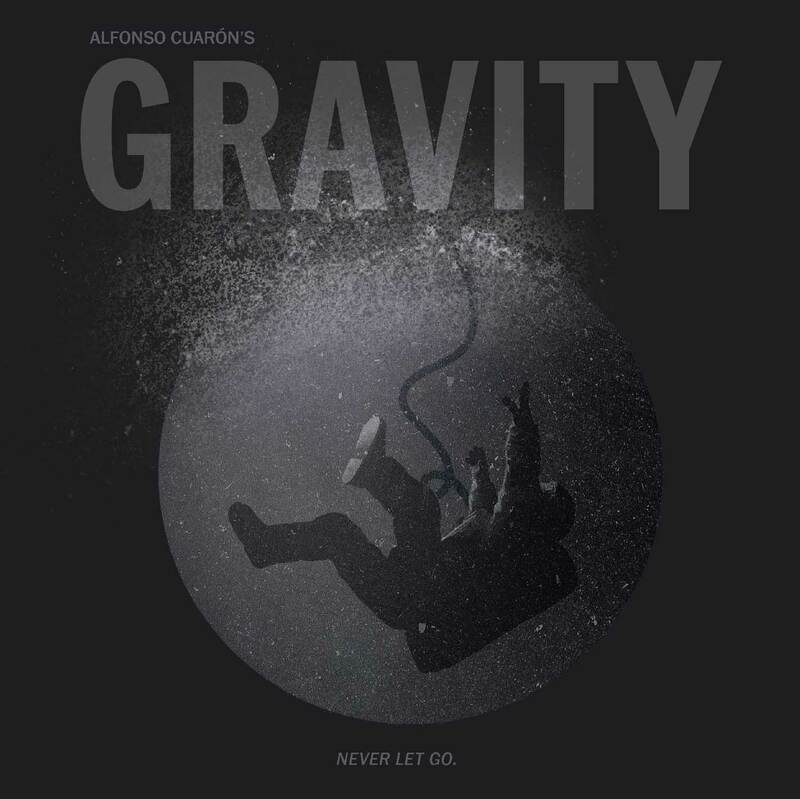 Is Gravity a realistic view of the hazards of intergalactic travel, or just a reboot of old movie serials with weightlessness thrown in? 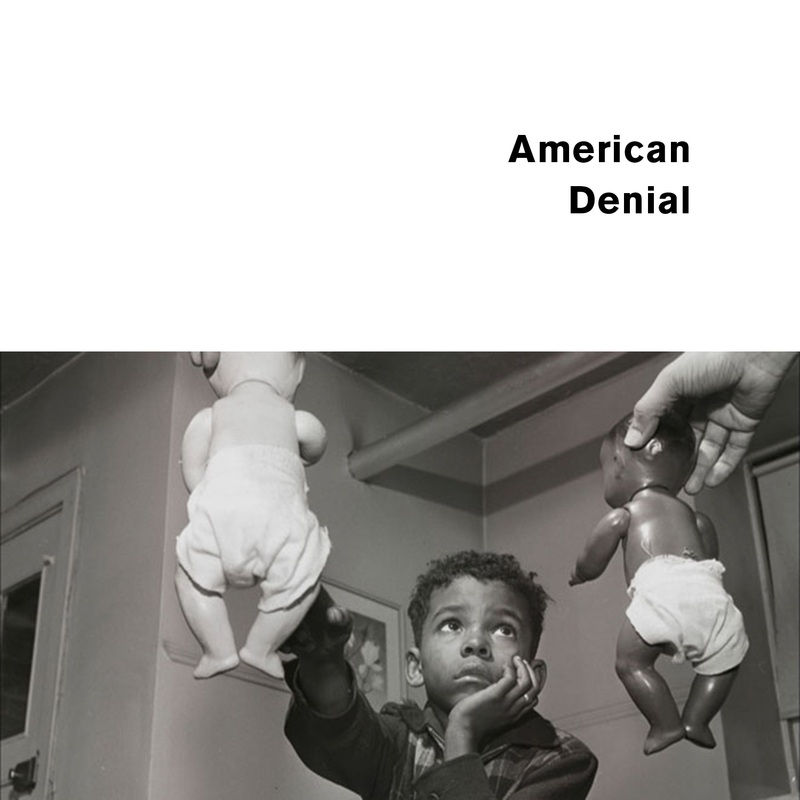 Is it an examination of solitude and the human need to connect with others, or a soporific woman’s weepie about the pains of unfulfilled motherhood? Gravitas or grasping for meaning?